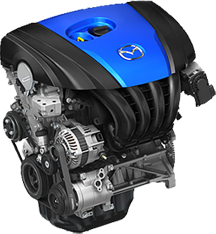 The SKYACTIV-G engine is the world’s first gasoline engine for mass production vehicles to achieve a high compression ratio of 13.0:1, capturing more energy from fuel and improving fuel efficiency and torque by 15%. 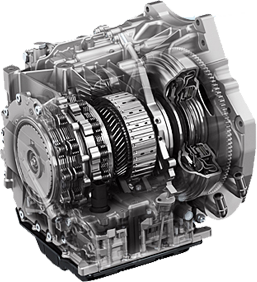 The SKYACTIV-D has the lowest compression ratio of any diesel in the world – 14.0:1 – creating an exceptionally clean use of fuel. 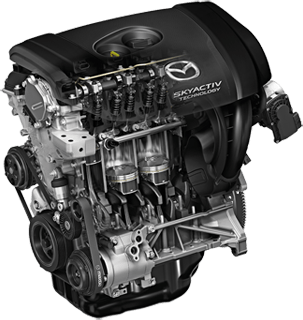 The SKYACTIV-D meets the highest emissions standards without the need for a nitrogen oxide after treatment system. 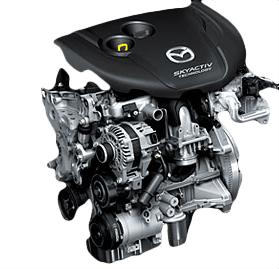 Using a lighter crank and pistons and an aluminum block, the SKYACTIV-D engine weighs 10% less than conventional diesel engines – contributing to the vehicle’s nimble handling and fuel economy. 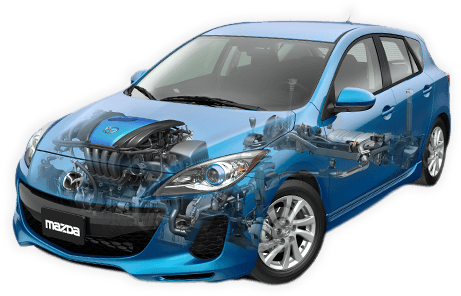 Mazda’s SKYACTIV-D engine solves the problem of cold start-up. 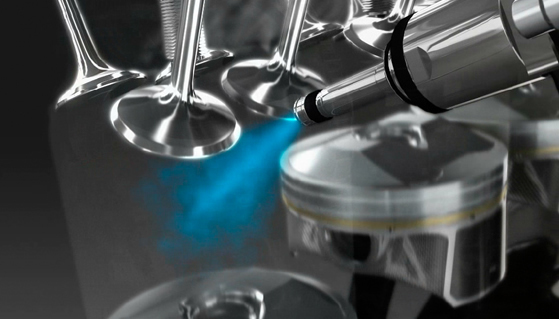 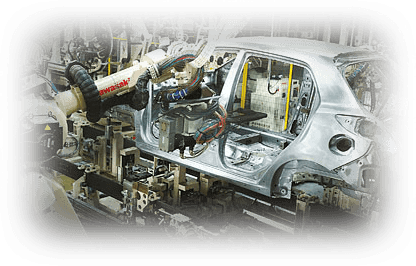 Exhaust valves are opened slightly during the intake stroke to regurgitate the hot exhaust gas back into the cylinder. 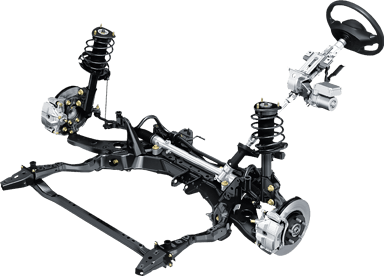 This stabilizes ignition by promoting the elevation of compression temperature. 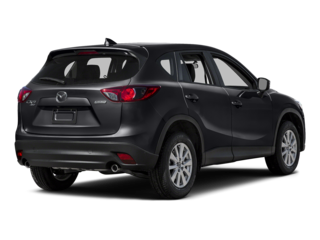 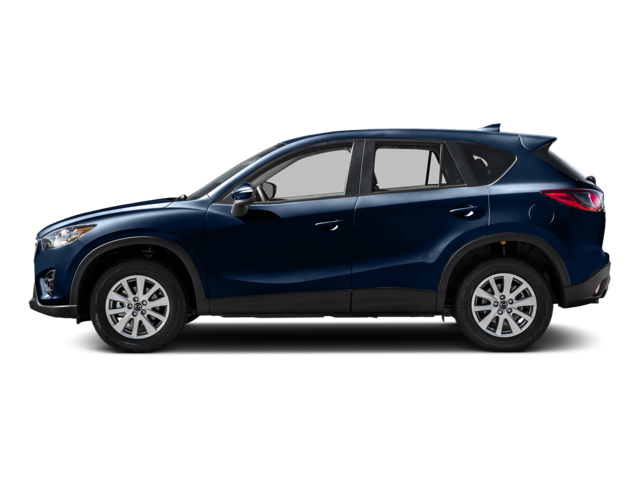 The redesigned, light suspension allows for a more direct and agile feel – so you’ll feel even more of Mazda’s legendary “oneness” between car and driver.